It's not often that we find an Android feature worthy of coverage after months in the wild, but Marshmallow truly is the OS that keeps on giving. It looks like there's a notable tweak to those home screen settings shortcuts. 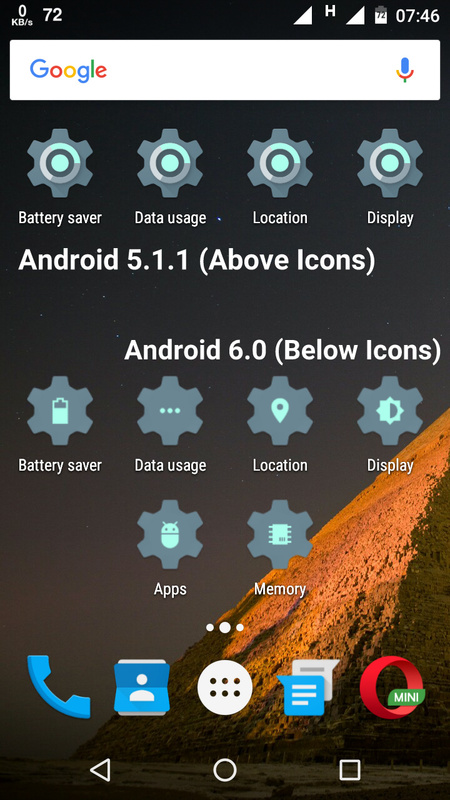 Rather than having identical settings icons, they all have their own. These shortcuts are accessible from the widget list if you scroll down to "settings." They're 1x1 icons that open a specific sub-menu in your settings. You can choose things like battery, do not disturb, WiFi, and more. In Lollipop and earlier, all these icons were a standard settings gear, but now you get a slightly different icon for each setting. They still have the gear outline, but there's a silhouette inside that relates to the shortcut. It's still a bit tedious to add them to the home screen, but they can save you a lot of taps if you're constantly digging into the same settings. Now the icons will at least look nicer if you take the time to do it.